Shop online for 11 aircraft kites at discounts up to 20%. 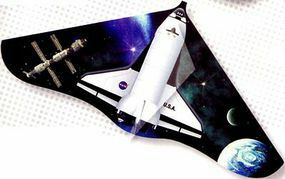 This is the 42x22 Space Shuttle Delta Wing Kite by Gayla Industries. 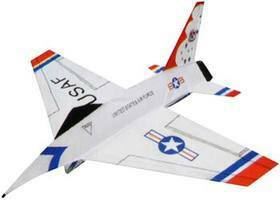 This is the Thunderbirds 3-D Kite from Gayla Suitable for Ages 8 & Older. 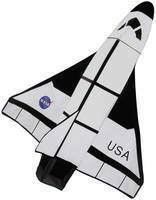 This is the Space Shuttle 3-D Kite from Gayla Suitable for Ages 8 & Older. 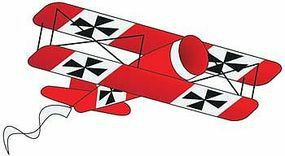 This is the 36" 3D Red Baron Kite from Gayla. Suitable for Ages 9 & Older. This is the 3D Top Gun 46 Nylon by Gayla Industries. 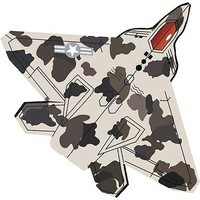 This is the 40" Stealth Fighter Jet Nylon Kite from Gayla. Suitable for Ages 8 & Older. This is the 40" Blue Angels Nylon Kite from Gayla. Suitable for Ages 9 & Older.